We have heard a great deal about WikiLeaks, which has forever changed the way people view information and data, both the release of it as well as the hiding it. “The Fifth Estate” is a new thriller movie which is based on the real events. I know I’m excited to see this side of the story and where actions like these may lead. 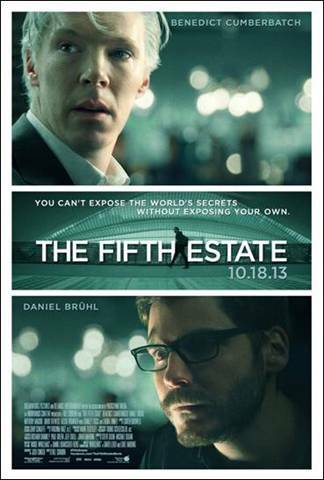 THE FIFTH ESTATE opens in theatres everywhere on October 18th!